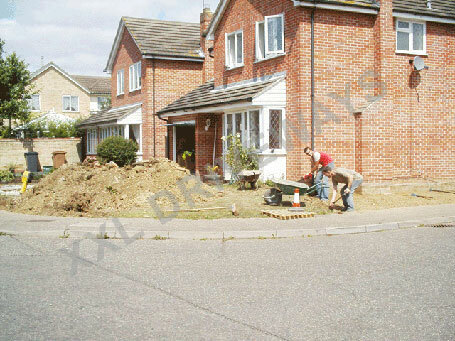 Click on the text links below to enter the individual portfolios. 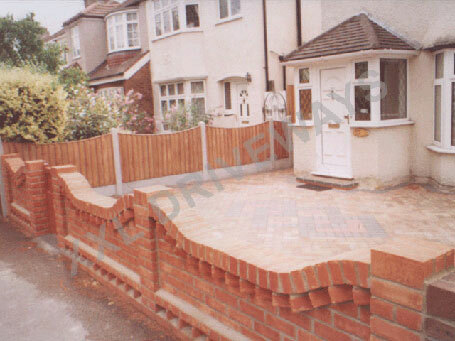 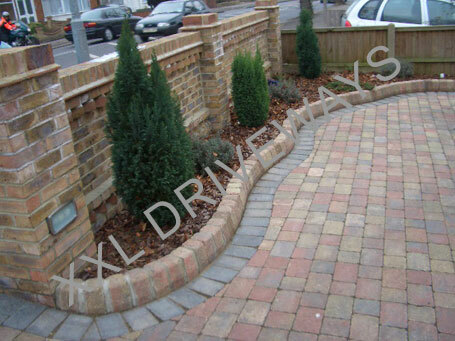 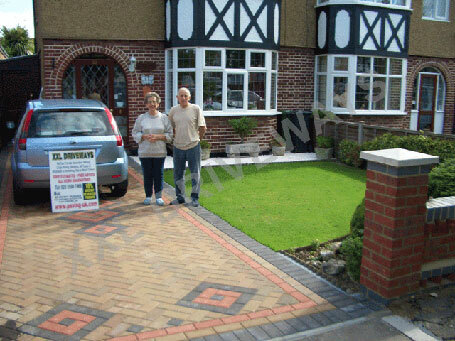 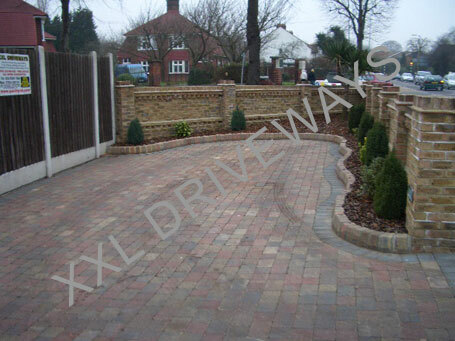 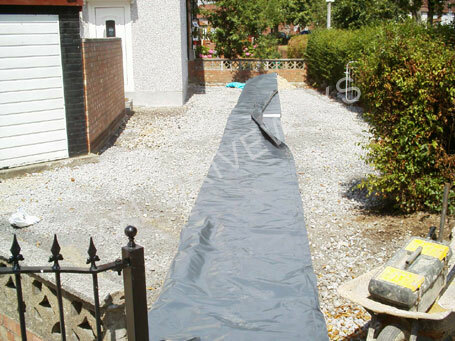 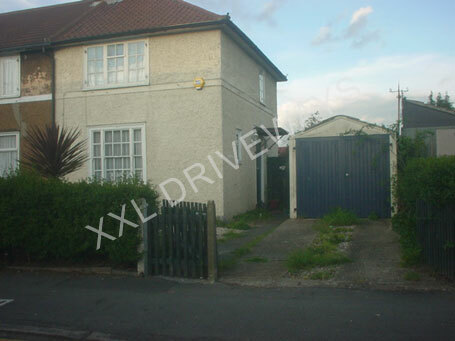 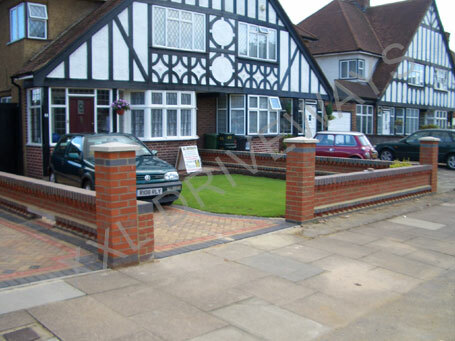 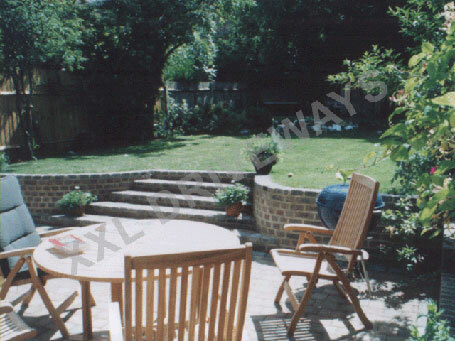 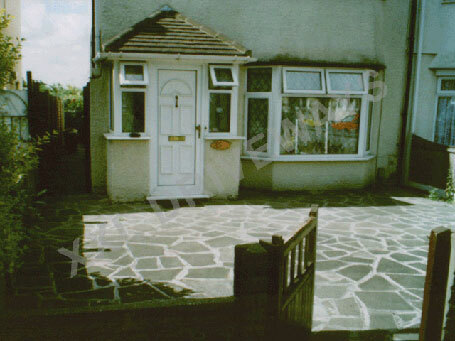 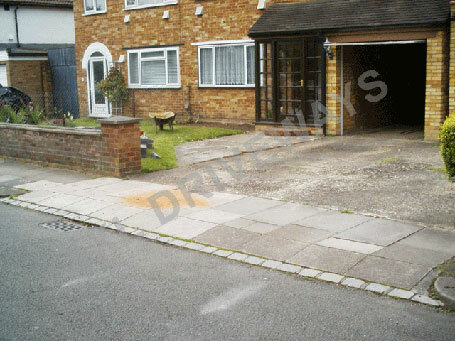 Block paved driveway, patio rear garden, brick front garden wall with flower bed. 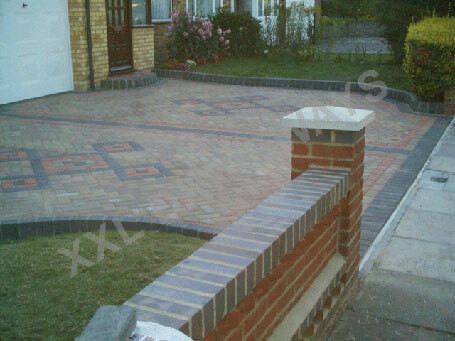 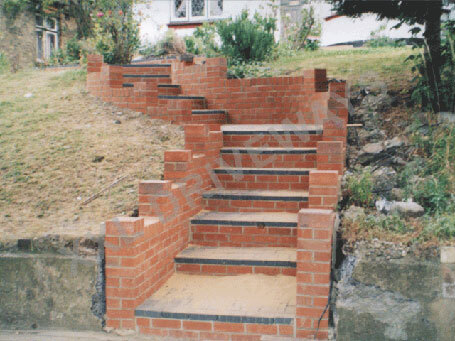 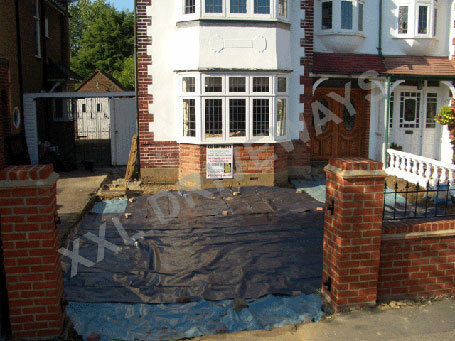 Block paved front garden, with new step entrance to property. 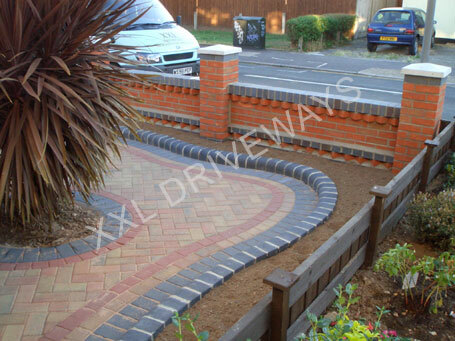 Block paved driveway with flower bed, brick wall surrounding property. 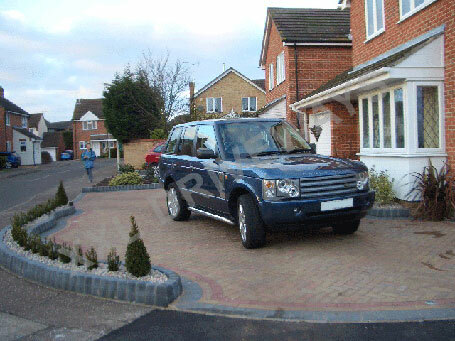 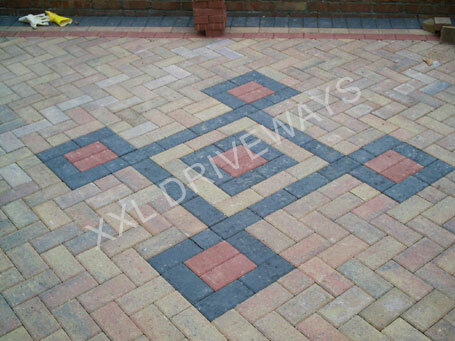 Block paved front drive with an added flower bed feature. 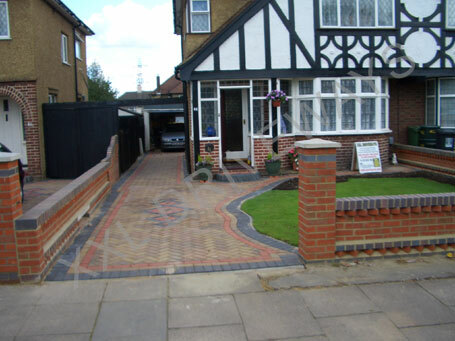 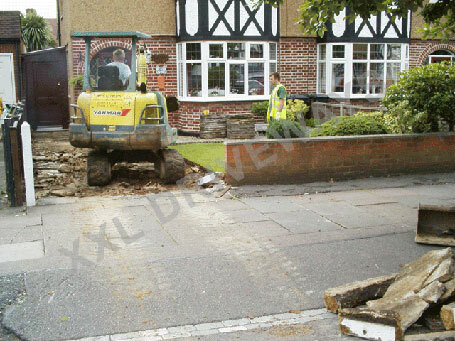 Block paved front garden, two houses together, happy neighbours! 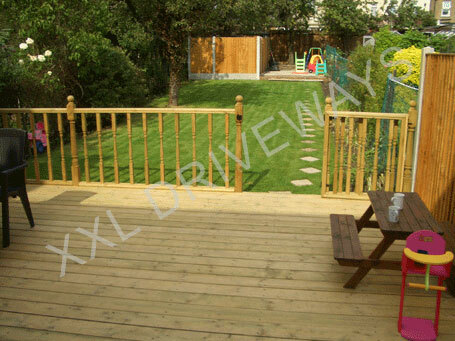 Wooden decking veranda, lawn, Indian stone patio and fence to rear garden. 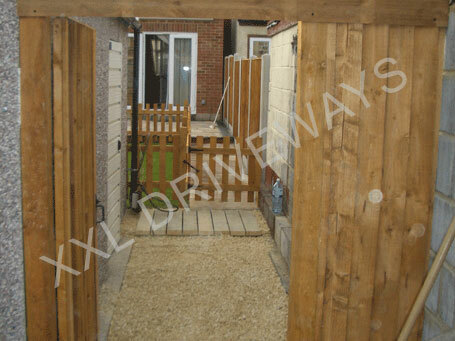 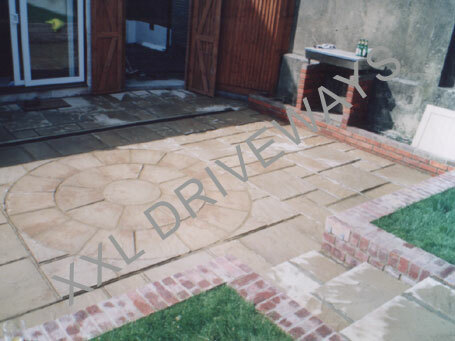 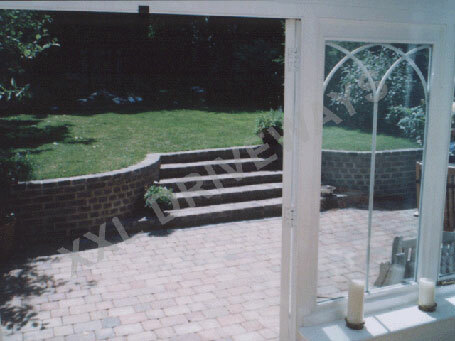 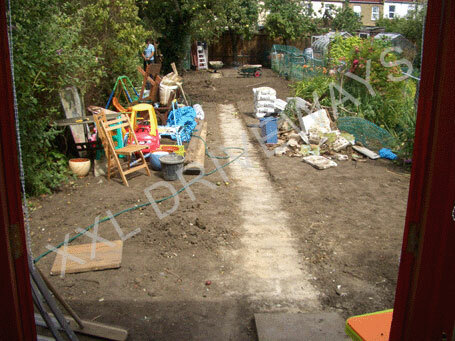 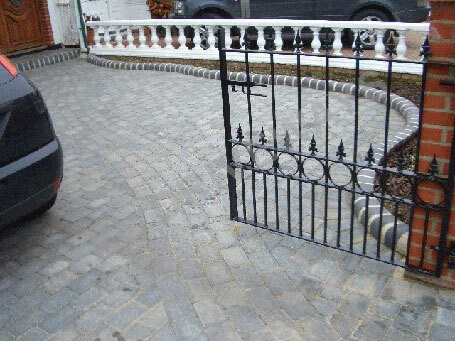 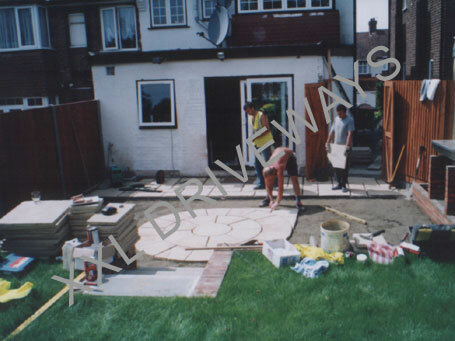 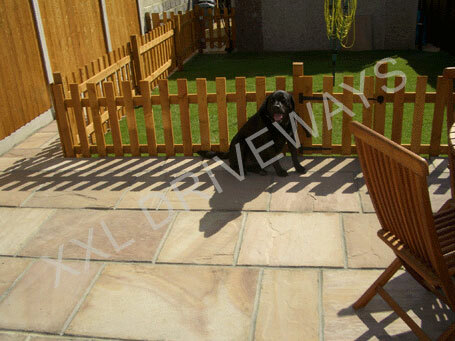 Indian stone patio and path, lawn with picket fence and gate, fence and back gate to rear garden.